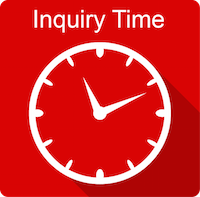 2 hours of inquiry time offer you the opportunity to connect directly with members of our business intelligence analyst team to discuss your project. The BARC Score series of reports ranks vendors in specific business software categories ranging from BI to planning to data integration. Each BARC Score provides a quick and clear overview of the market, combining detailed end-user feedback with thorough analysis of the key products and vendors by our analysts. An overview of 20 of the major trends currently shaping the BI and data management market, supplemented by additional commentary and analysis from BARC analysts. A report detailing the key findings from The BI Survey 18, supplemented by in-depth expert commentary. 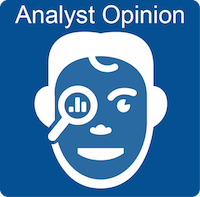 Access to our powerful interactive online tool which enables you to perform your own custom analysis of the full BI Survey data set. The Planning Survey 18 reveals the strengths and challenges of many of the leading software vendors offering specialized planning tools. It also examines some of the current trends in the market. A PDF report focusing on the best practice lessons learnt from our sample of over 2,500 responses to The BI Survey 18. 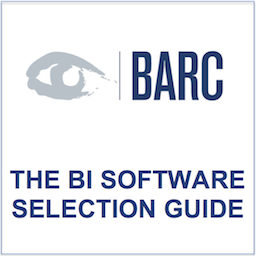 BARC’s step-by-step guide to selecting a BI tool for your organization. The selection process we have developed over the years is shared with you in this report, written by two of our most experienced consultants.